We’ve listened to your feedback and added some great new features to Hoowla including online payments, invoicing and new reports. Read on to see what we’ve been up to and log in, the new features are ready for you. 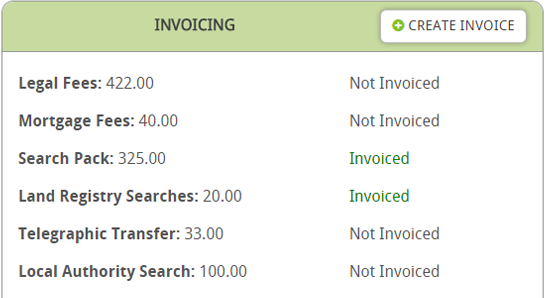 You can now generate invoices and track payments in Hoowla. 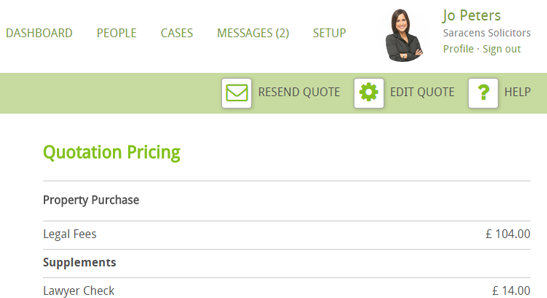 When instructing a client you can raise an invoice from their conveyancing quote, add billable items to it and send it off in a few simple steps. 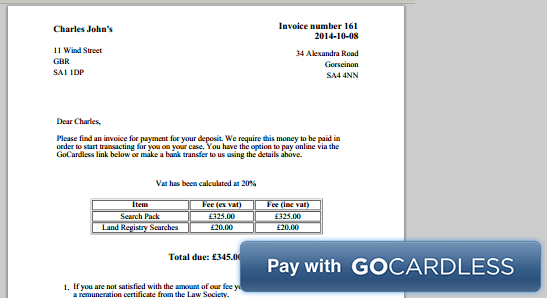 With GoCardless we’ve made it even easier for customers to pay you. Take payments from customers online, it’s extremely straightforward to set up and adds a service to your firm that will wow your customers. We’ve enhanced our conveyancing calculator so you can now create bespoke conveyancing quotes for clients along with making amendments to existing quotes, covering off those more complicated transactions. 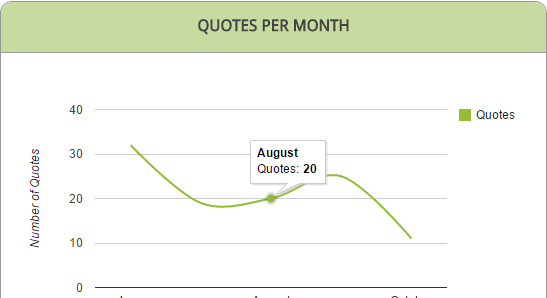 With the addition of our quote calculator we have added a number of new reports to your dashboard that allow you to track instructed business helping you keep your finger on the pulse and know where your clients are coming from. We continually evolve Hoowla, adding new features and creating exciting partnerships. If you have a suggestion then send it over by replying to this email, we read every one.